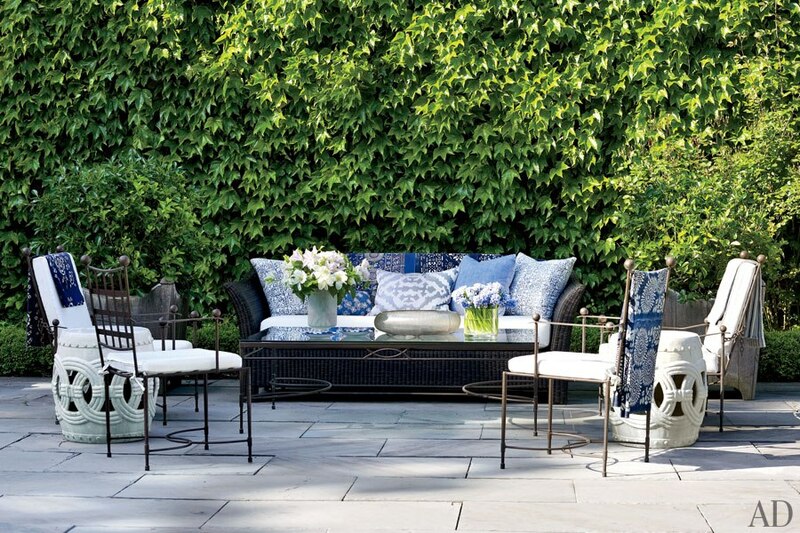 Mix and Chic: Home tour- Victoria Hagan's gorgeous Connecticut home! 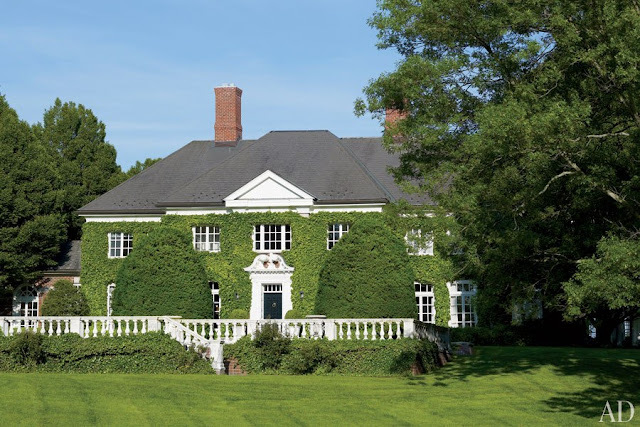 Home tour- Victoria Hagan's gorgeous Connecticut home! Take a look at designer Victoria Hagan's dream home that she shares with her family in Connecticut. This home is absolutely gorgeous, inside and out. Tailored, warm, elegant and timeless, it is truly a dream home. I am definitely a fan of hers. What about you? Are you a fan of the talented Victoria Hagan as well? Which is your favorite element in this home tour? Jessie, the home is so classic! 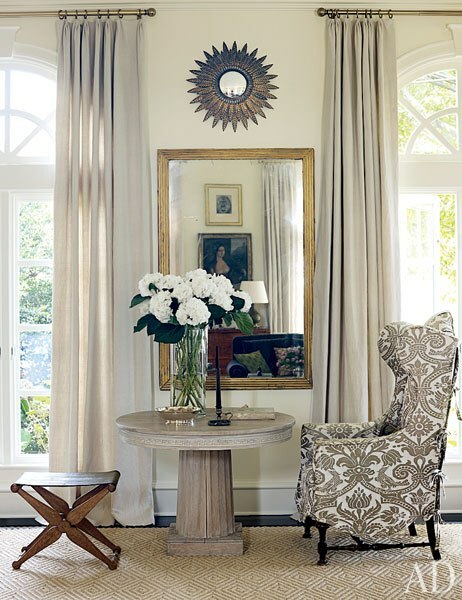 I adore the use of textures, the mirrors, fabrics and the colors....it is simply perfect! I love Victoria Hagan and her rooms are magnificent. 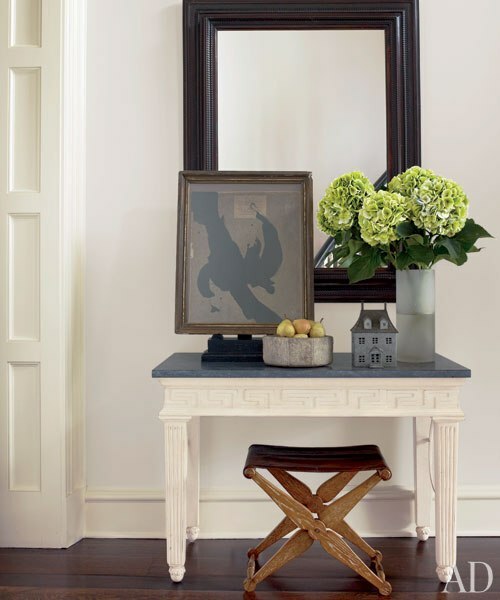 Many elements to love, but what strikes me most is the simple art of symmetry that she has in every room. Calm, consistent and so pleasing to the eye!! How lovely! The bedrooms have a clean and serene decor which I adore. 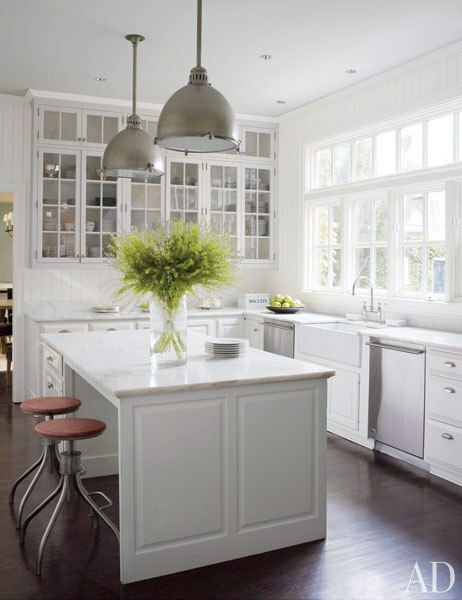 Wow, I love how the home is traditional, but it is still fresh and not at all pretentious. The feel is comfortable and warm -- it's fabulous. I absolutely adore the exterior of this place - I dream of having a home like this! Also, that wallpaper in the bathroom is stunning! Great home! xAnastasia - Have a lovely weekend Jessie. She is without a doubt, one of my favorite designers. I love her classic style and her simple but dynamic palette. Just gorgeous. I love the curb, or should I say estate, appeal. And all of the french doors!! Jessie, love her style. She is one talented lady! I really love her style. She use a dynamic palette and I love french doors. She is great! Wow, gorgeous home. I wouldn't ever want to leave. 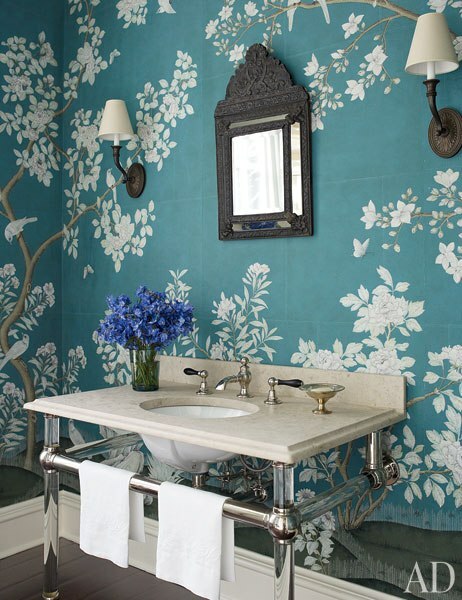 I'm in love with the blue wallpaper in the bathroom, I want it!